Bandai presents HYPERYOYO NETZ Keychain! This is a limited edition small sized keychain. 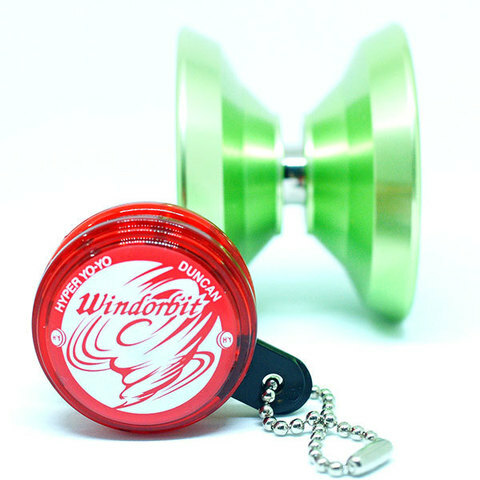 Refer to second picture for comparison of the size with a normal metal yo-yo. Metal yo-yo is not included in this product. This Keychain yo-yo is not playable. It is purely a keychain. 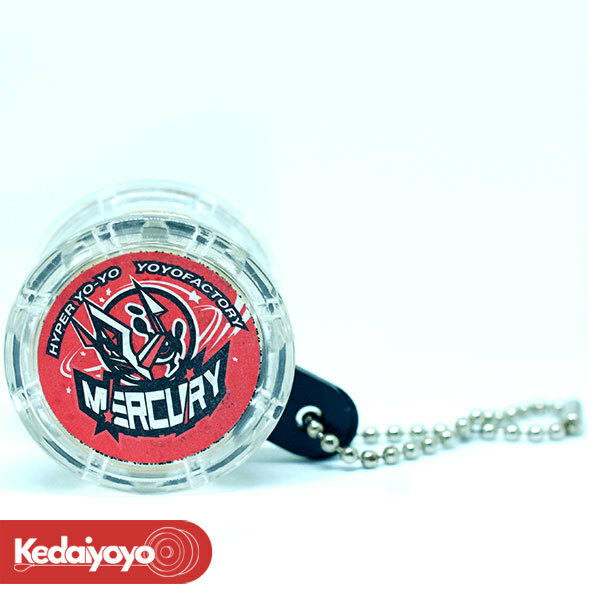 Produced by Bandai in 2010, it collabs with Hyperyoyo, YoYofactory, Duncan and Yomega.